I have a lovely little giveaway on the blog today for one of our lucky readers. 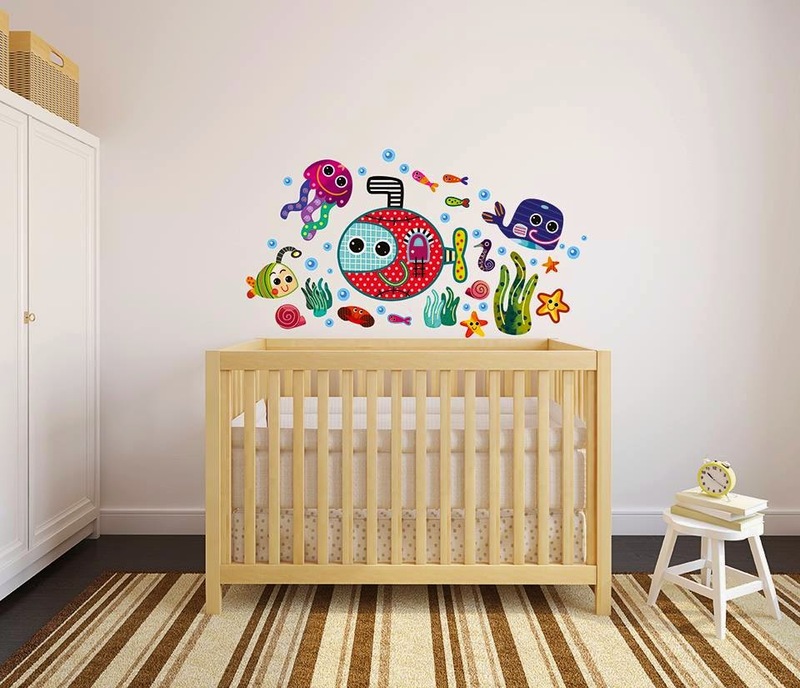 I your looking at bringing some art and creativity into your baby nursery or toddlers bedroom than look no further than Witty Doodle, who offer some beautiful Wall stickers, canvas's and prints that encourage imagination and have been specifically designed for 0-2year olds. By using geometric shapes, bold and contrasting colours and repeating patterns helps stimulate vision and brain development in younger children. The lucky winner gets to choose either a beautiful designed Canvas (worth up to £45) or high quality print (worth £29) of their choice and it's super easy to enter. I would choose the Fairytale Frog Canvas! Thank you! I like the tiger canvas! I would choose the butterfly canvas, I love how bright and cheerful the colors are! I'd love to get the Fairytale Frog Canvas for my son's room. I would pick a canvas. (: I love the Fairytale frog canvas. (: So CUTE! The butterfly one, as my daughter is currently obsessed with the butterfly that comes from the very hungry caterpillar! The prints are so cute -- I would choose the Little Pig Print. I like the Tiger Canvas. I like the woodpecker on canvas. My kids would love the Tiger Canvas! 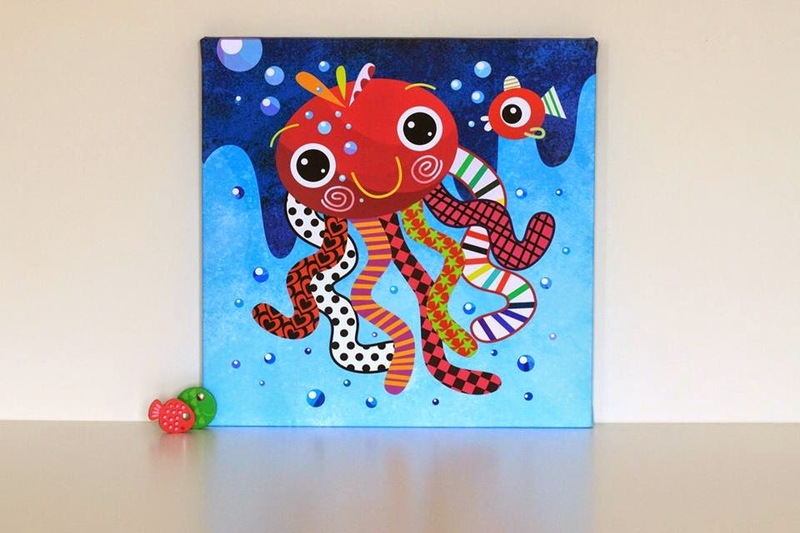 I love the octopus canvas. not sure. sooooo may to choose from. i like the tiger canvas, its lovely. I would choose the tiger canvas! oooooh what a hard decision! Can I get back to you on that if I win? My grandson would love the Tiger Canvas. I'd love the fairytale frog! Little pig print for us!